Russia has always had a close relationship with literature and mail writing. That’s why each year the number of air carrier departures that leave Russia is important and reach 475,000. Because the international mail network is more developed than the national one in this country, sometimes a mail or a package sent through mail forwarding in Russia may take more time to reach a national destination than an international one. Receiving your mail delivered to your new address in a foreign country is part of the numerous challenges faced when relocating. Mail forwarding, Mail Forwarding in Russia, mail redirection and other mail forwarding service are now addressed by companies that are dedicated to providing the highest standards of service in securing mail and ensuring it arrives when and where it should. 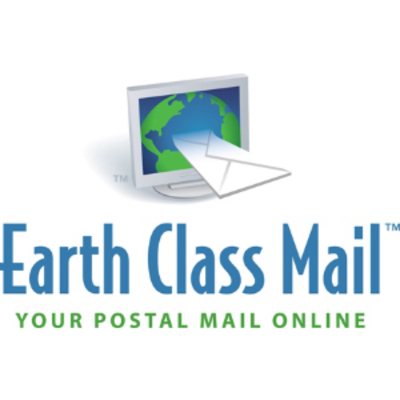 Earth Class Mail assists you control your mail while you are living in Russia. The shipping companies they use are FedEx and USPS. Scanned copies of what your mail inside looks like will be uploaded on your account. The same day delivery and a reservation of future dates is one of its features. 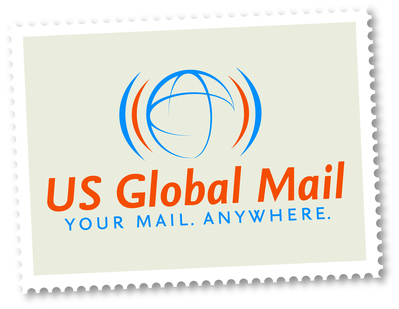 US Global Mail dedicates its mail forwarding services to expatriates, international shoppers, year round travellers, overseas retirees and all other individuals in Russia. Their Personal Mail /Package Concierge Service includes features like mail scanning, consolidation and repacking of packages delivered among others. They will also take care of the customs paperwork on your behalf.